At NOVA Budoshin Jujitsu we teach a modern Japanese Jujitsu curriculum. Jujitsu is well rounded art and diverse art which incorporates all the various aspects of close unarmed and lightly armed combat. It is often referred to as a gentile or yielding art, this often leads people unfamiliar it to mistakenly believe it is less effective for self defense than the harder styles. The truth is, yielding in Jujitsu really means redirecting the attacker's energy away from us and into a technique that delivers results appropriate to the situation. 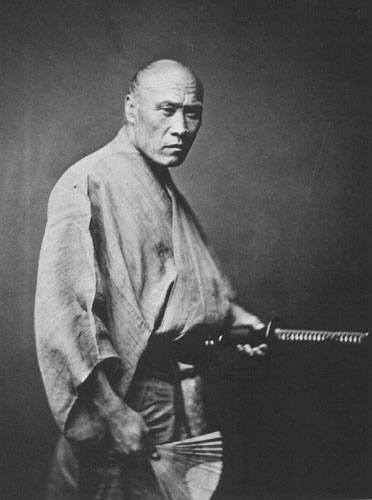 Judo, Sambo, Krav Maga, and Aikido (to name a few) all grew out of jujitsu, and while each approaches their respective art/sport differently, the jujitsu techniques within each can still be readily identified. Consider this, when you match force against force, usually the superior force wins; this is acceptable when you are healthy, young, and strong. But we all age, get injured, and must accept that there are others out there who are bigger and stronger than us. Criminals, like predators in nature, seldom chose victims that challenge them; they prefer instead to prey on those they perceive as weak and defenseless. Jujitsu evens the odds; it offers us a means to defend ourselves and loved ones that does not rely on possessing the superior force. Jujitsu is an adaptive art. As we age we begin to realize that the world is not black and white; equally not every situation requires a devastating and debilitating response that severly injures the attacker. Self defense is situational, it is not always appropriate to hit, kick, club, pepper spray, or shoot an aggressor. Jujitsu provides the defender with the tools to appropriately respond to and deal with the situation. Undeniably, Jujitsu techniques can quickly, effectively, and severely disable a single attacker or even a group of attackers. But apply those techniques in a slightly different manner and they become equally effective de-escalation, control, or arresting techniques (such as submissions, joint locks, pins, or pain compliance techniques) that inflict the least amount of physical damage necessary to the aggressor to control the situation. Military and law enforcement prize jujitsu for exactly these reasons. Our focus is geared toward the development of the individual aged 13 and up. Students gain confidence and a positive attitude as their physical abilities increase. 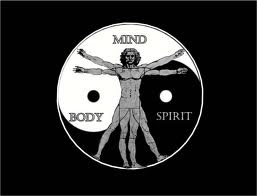 The mind/body connection developed carries over and enhances other aspects of their lives; fear and anger dissipate as they realize they have the tools to meet life's challenges head on. Jujitsukas respond appropriately in each situation (read above note about appropriate use of force) because they have the tools, training, and confidence to do so.